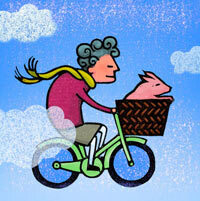 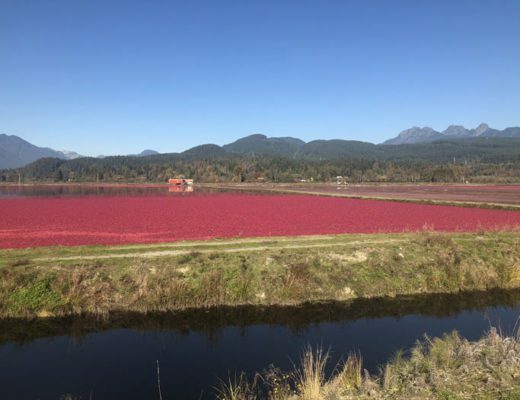 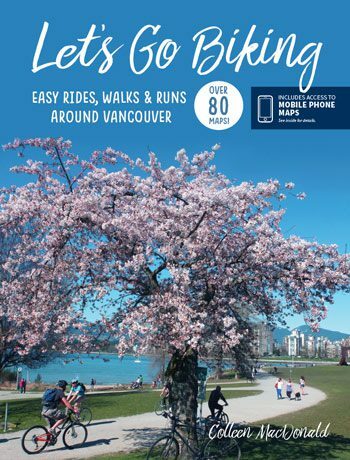 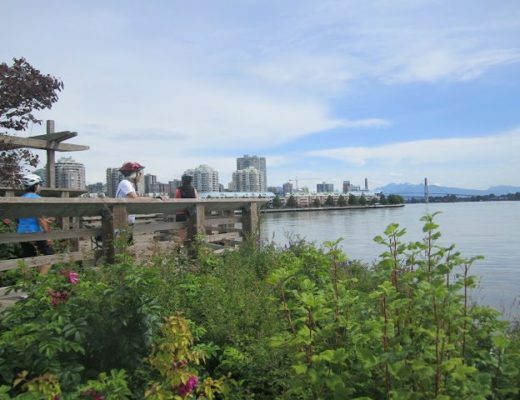 Semiahmoo Trail – Let's Go Biking! 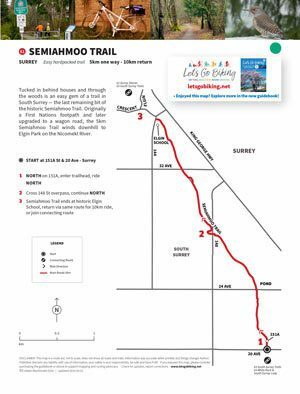 Semiahmoo Trail – Let's Go Biking! 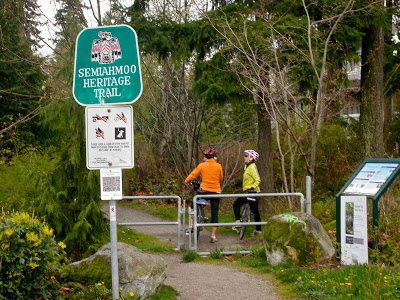 Tucked in behind houses and through the woods is an easy gem of a trail in South Surrey ― the last remaining bit of the historic Semiahmoo Trail. 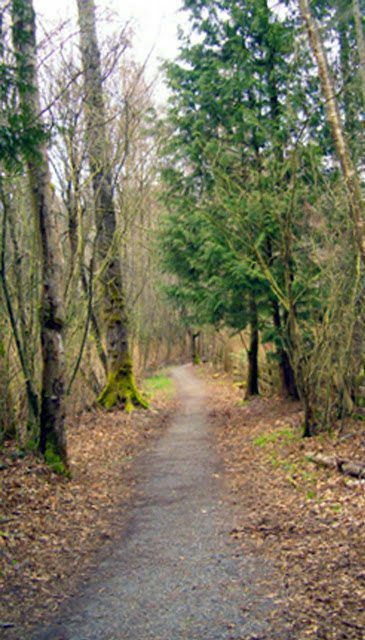 Originally a First Nations footpath and later upgraded to a wagon road, the 5km Semiahmoo Trail winds downhill to Elgin Park on the Nicomekl River.